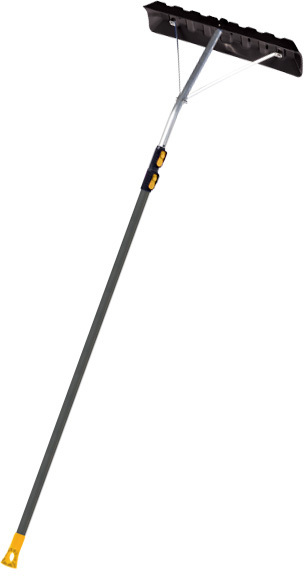 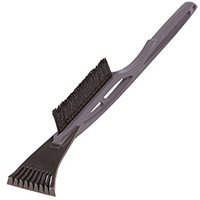 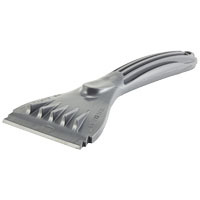 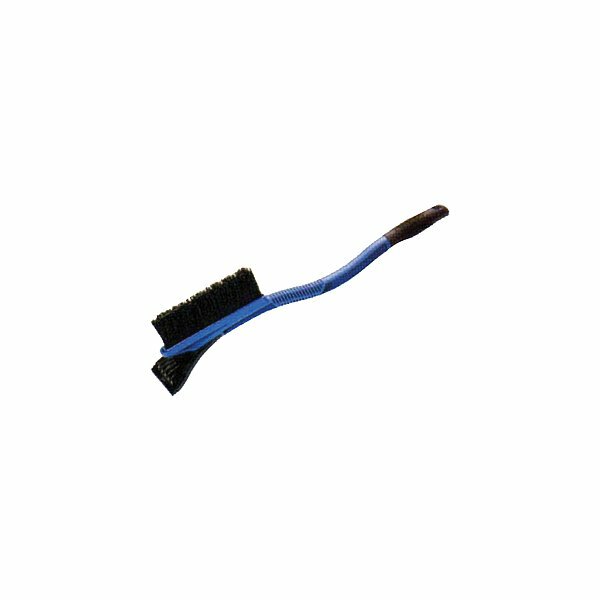 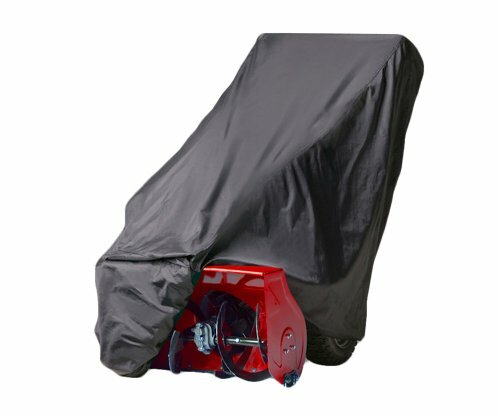 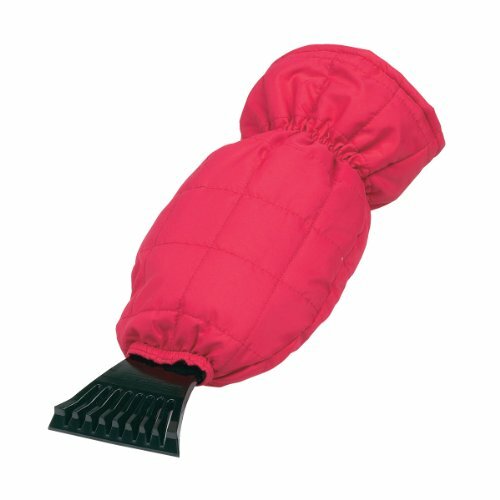 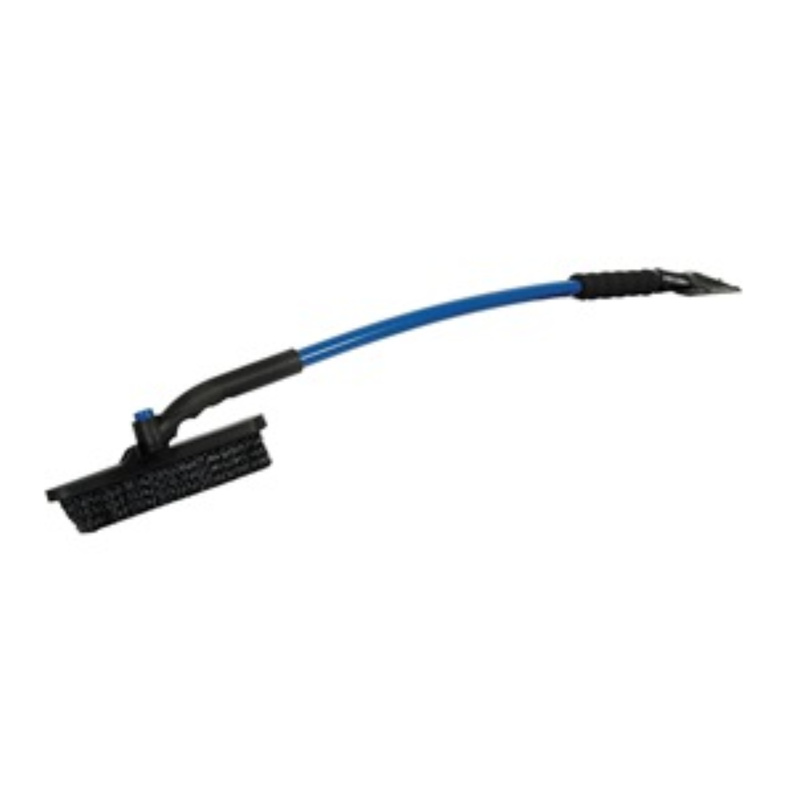 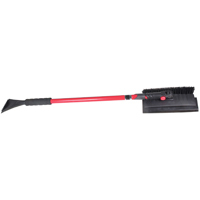 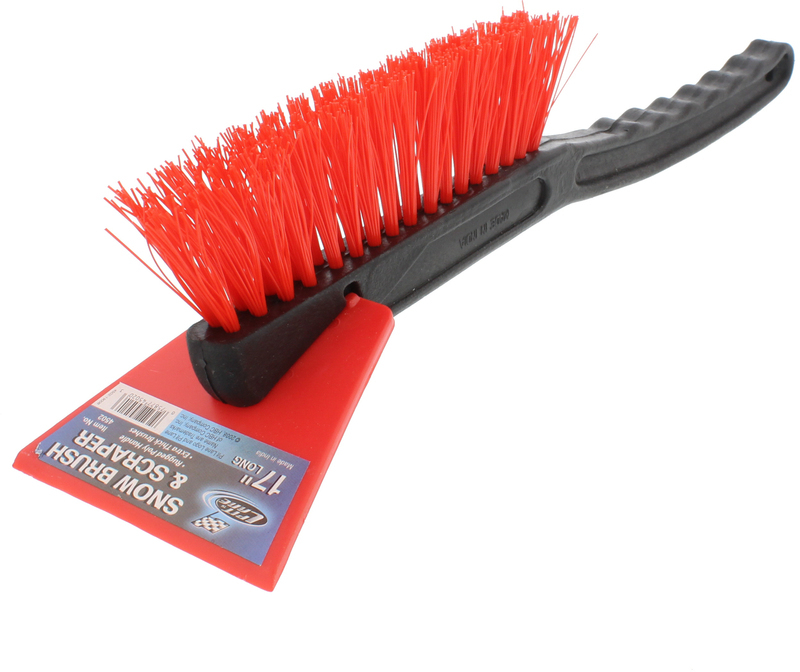 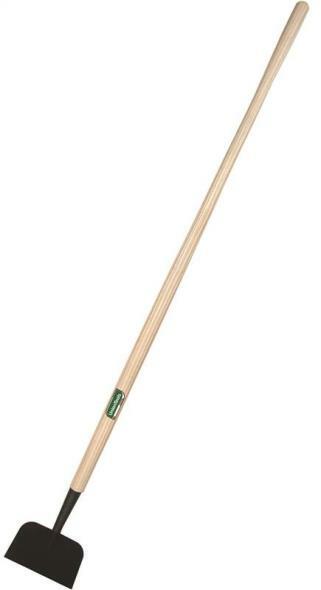 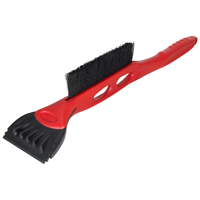 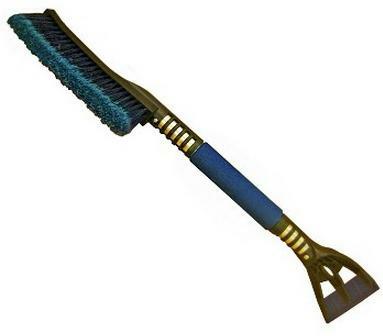 H-D OFFSET SNOW BRUSH Heavy-duty offset snow brush 34" in length with 4-1/4" scraper blade 91134 24 IN. 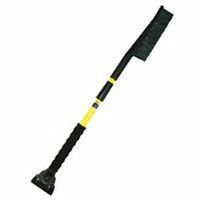 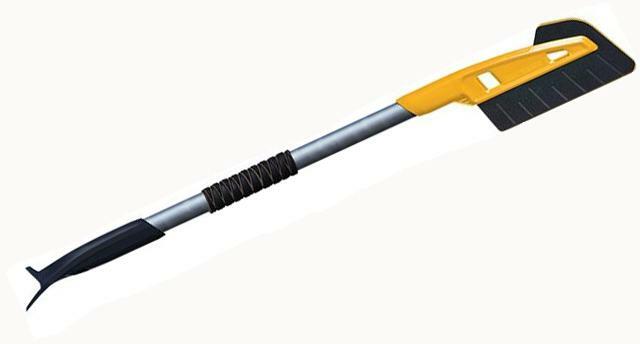 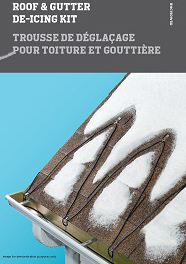 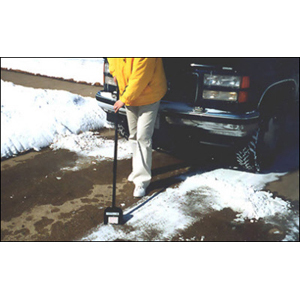 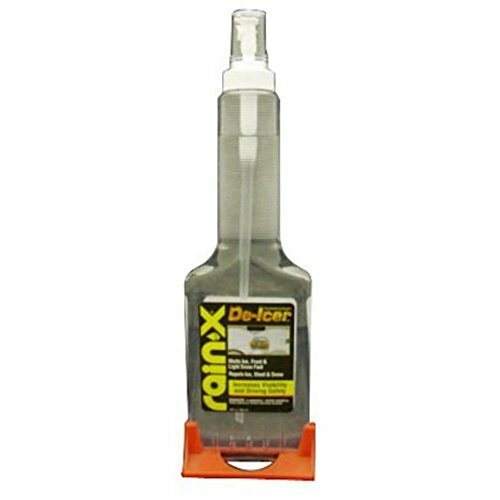 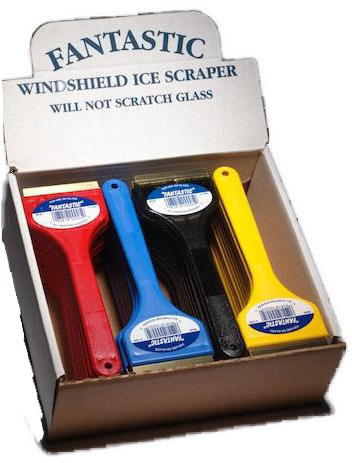 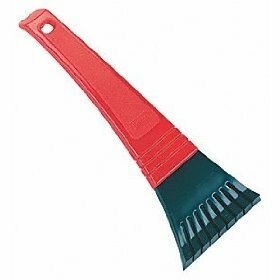 SNOW BRUSH W SCRAPER SIZE:34"
ICE SCRAPER 14-gauge, high carbon steel ice scraper Blade is slightly riveted to a 2 piece socket Riveted for extra strength Yellow, non-stick epoxy coating Handle size: 48" 75122 7 IN. 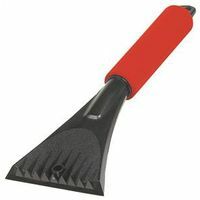 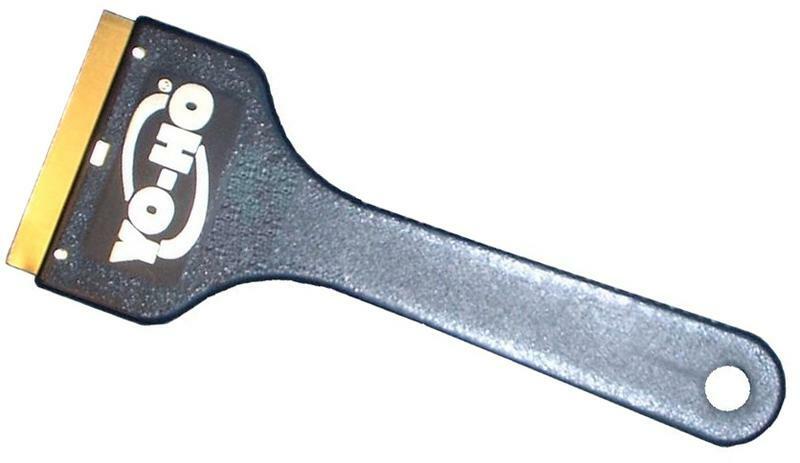 FORGED SCRAPER BLADE:4-3/4 x 7"